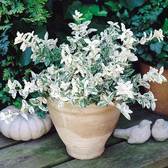 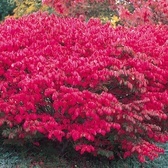 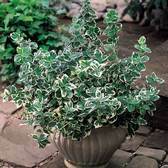 One of our favourite garden shrubs has to be Euonymus, also known as the Spindle Tree. 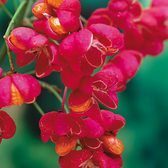 Originating in eastern Asia, the wood from the stems was commonly used to create the spindle that was used for spinning wool. 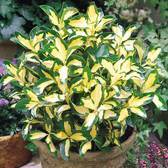 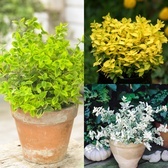 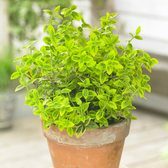 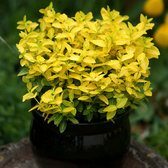 These popular, versatile and hardy Euonymus plants are grown for their exquisite foliage that can come in many exciting colours. 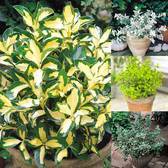 Pot grown plants supplied.